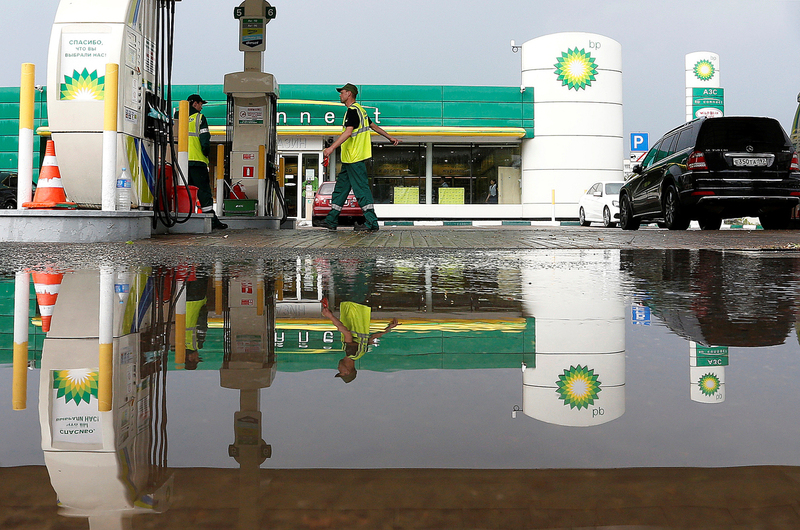 A BP petrol station in Moscow. UK-based BP is ready to buy natural gas from Russian oil and gas major Rosneft from 2019 after receiving an authorization from Russian government authorities, Chief Executive Officer of the company Robert Dudley told TASS at the St. Petersburg International Economic Forum (SPIEF) on June 2. "I think, of course an agreement to purchase a significant amount of gas happens according to regulations, but we will be ready," Dudley said. It was reported earlier Rosneft and BP’s subsidiary BP Gas Marketing Limited plan to make a sale and purchase agreement to secure additional deliveries of Russian gas to European markets. Supplies may potentially start from 2019.